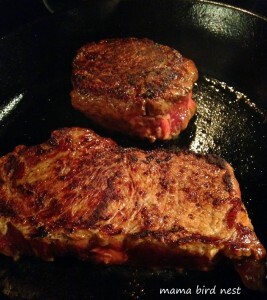 In my humble opinion, there is nothing better than a pefect steak! 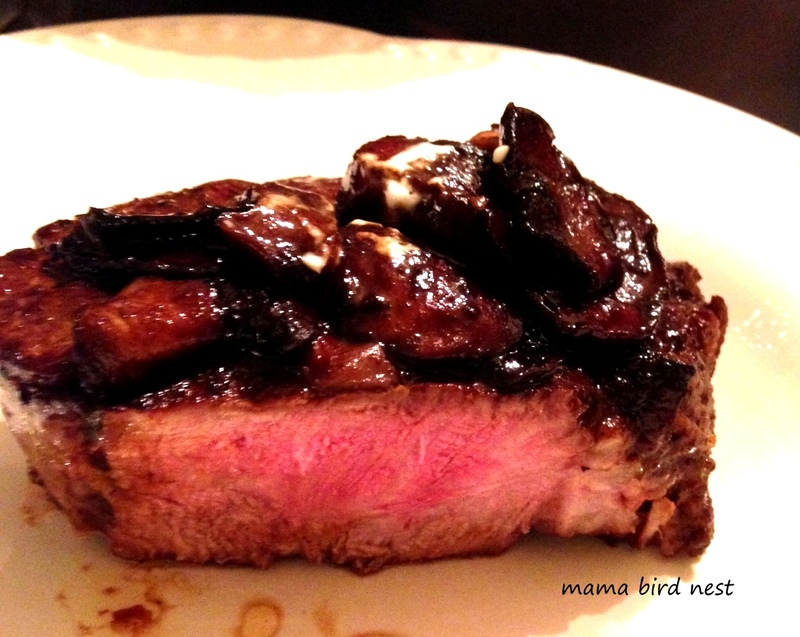 And, this is a really easy recipe that will make even a red meat conisour proud! 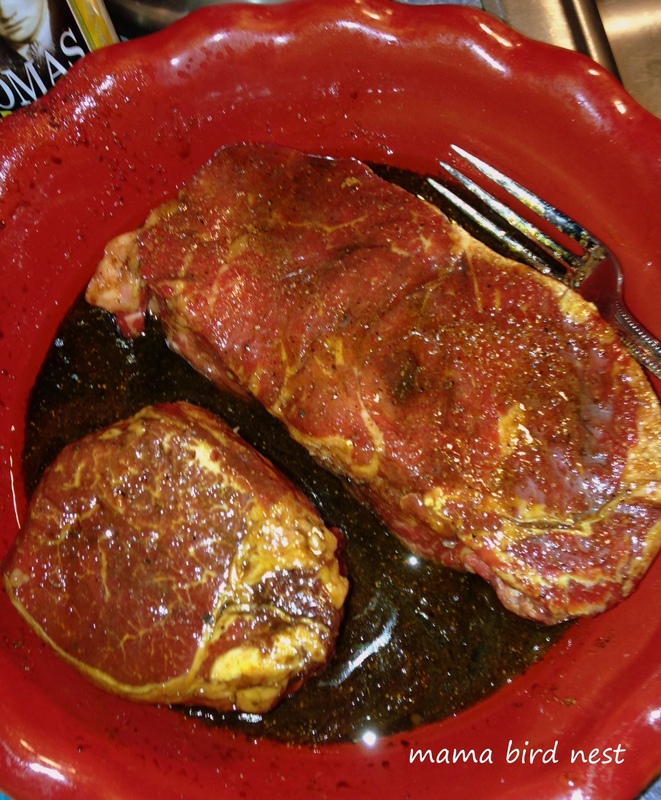 Key (again in my opinion) is a great piece of meat as well as a delish marinade. 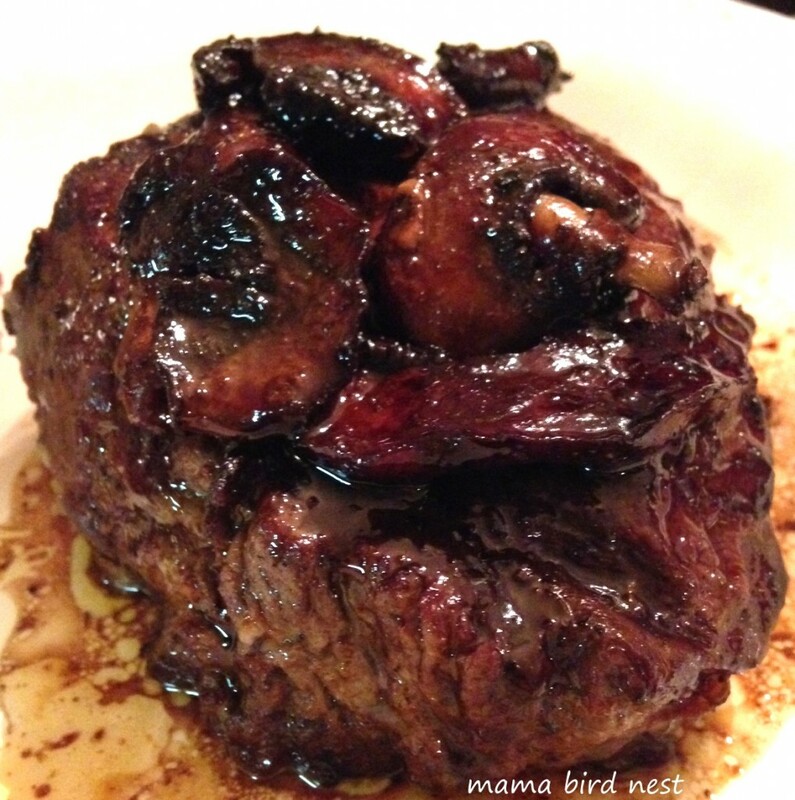 I have a few tips that will make this super quick & easy! 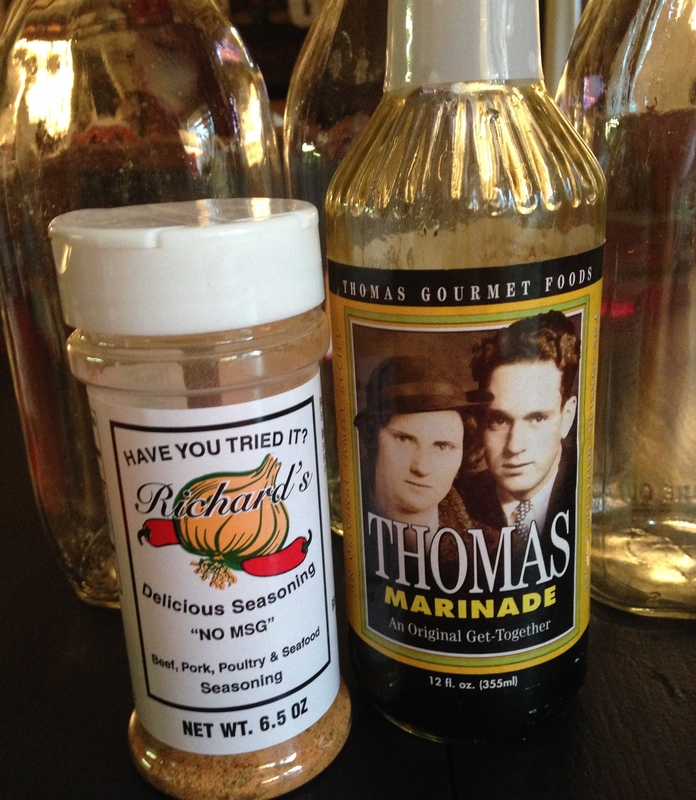 Tip 1: Richard’s Seasoning & Thomas Marinade are my favorite things for red meat. 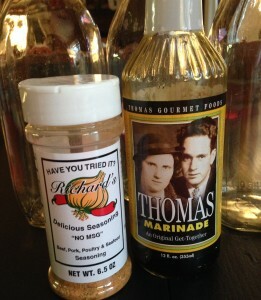 Both made right here in North Carolina! 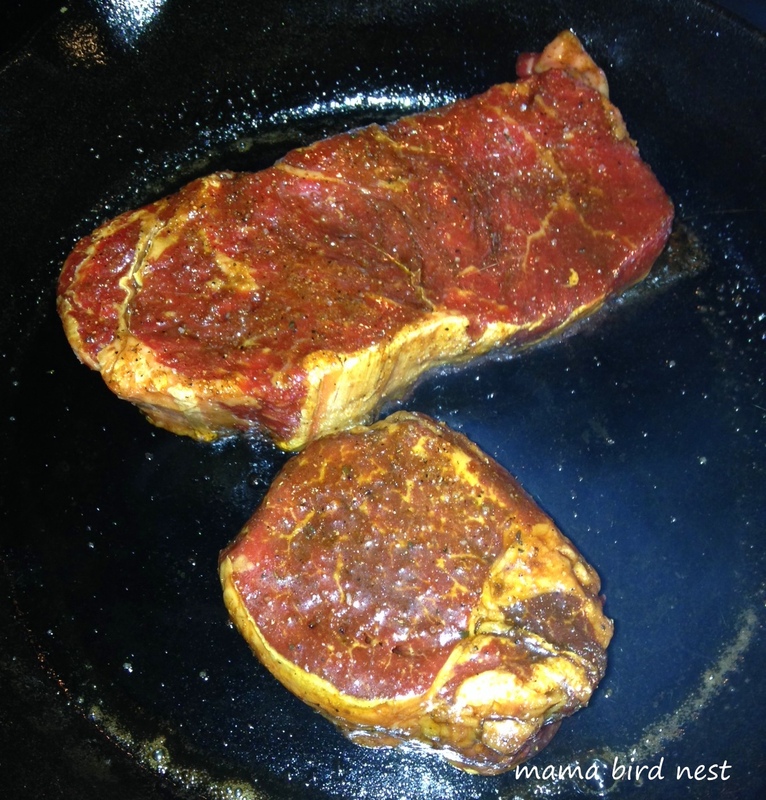 Makes your steak perfect every time! Allow to marinate for 20 mins or all afternoon, whatever works for you. I prefer a fillet, any day of the week, Hubs on the other hand likes a ribeye or a strip. I will never understand. Tip 4: saute a few mushrooms in the pan and your family will think they are at a fancy steak house! This entry was posted in steak, Uncategorized.